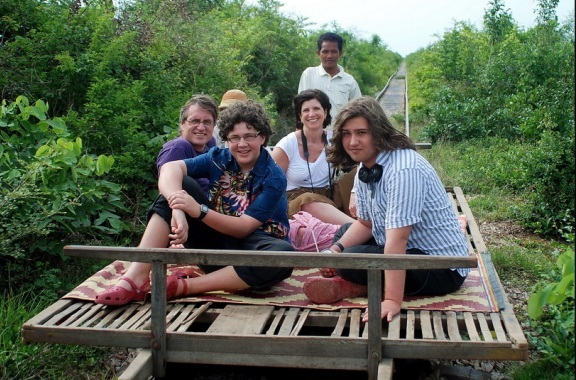 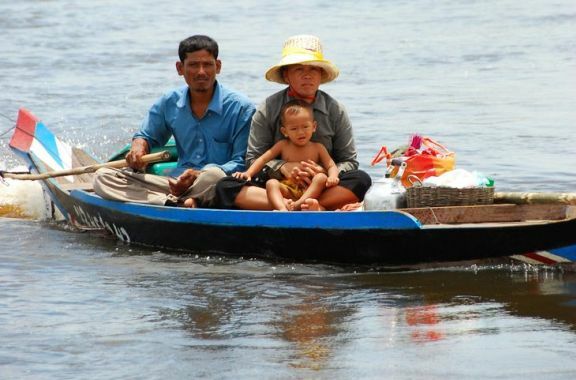 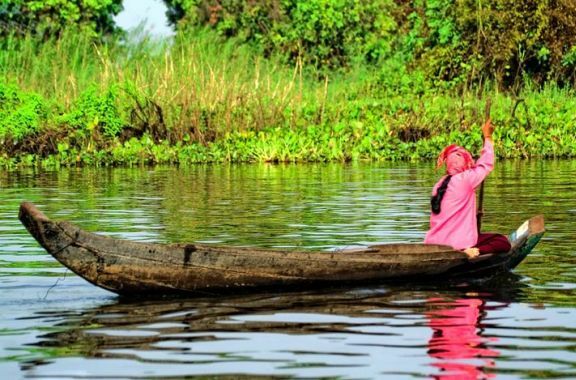 The west of Cambodia is made for hearty travelers, a place to get off the track if you have the gumption. 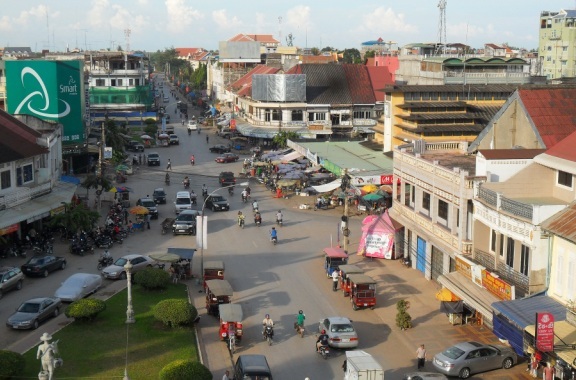 This is Cambodia’s second-largest city—an elegant riverside town which is home to some of the best-preserved French-style architecture in the country with welcoming and friendly inhabitants. 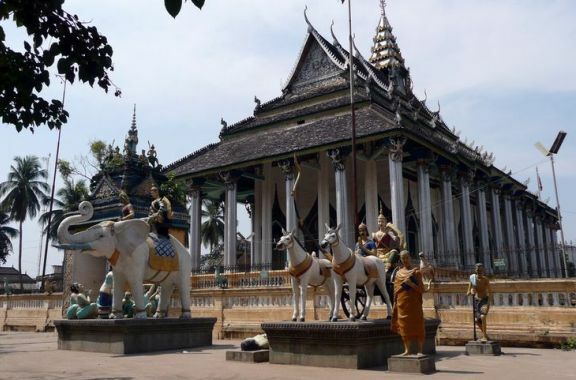 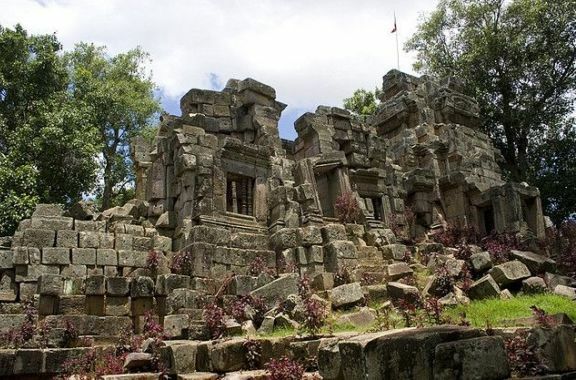 The city itself is developing fast but timeless hilltop temples and scenic villages can be seen on leisurely day-trips offering a glimpse into the daily rhythms of rural Cambodia. 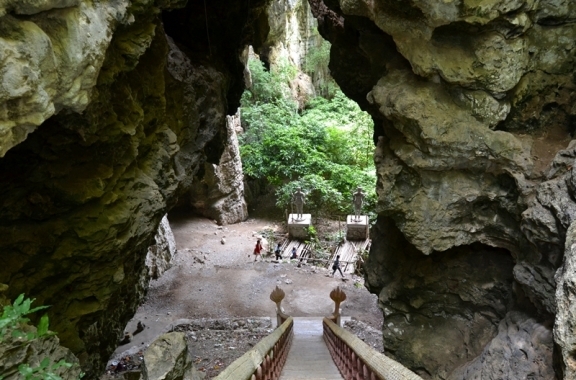 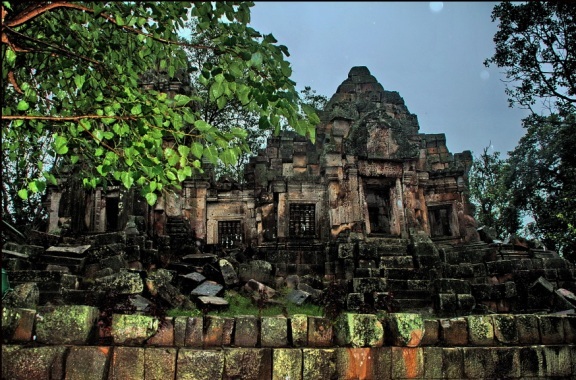 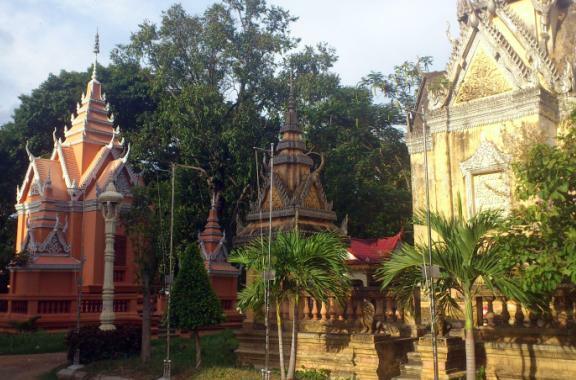 There is a large lake and a hilltop temple, the most famous is Phnom Sampeau (Ship Hill) with the notorious killing caves. 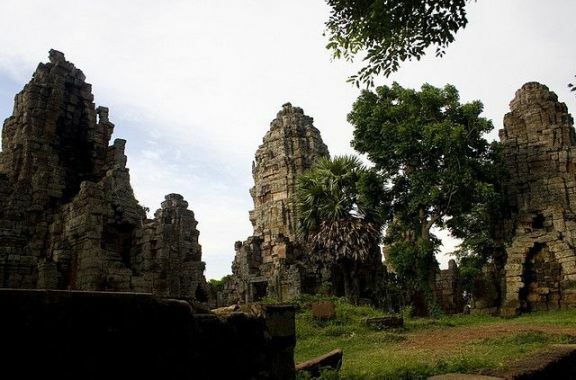 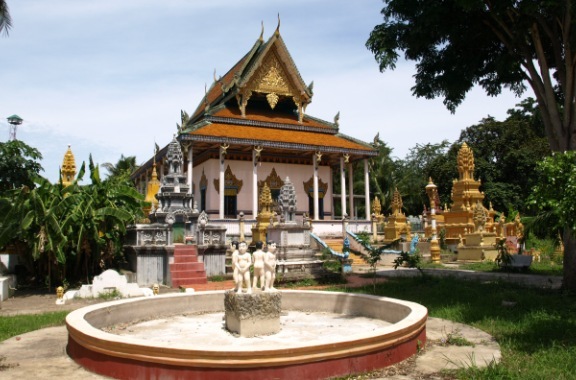 Unlike cities like Phnom Penh or Siem Reap, as well as other modern cities in the world, Battambang has very fresh air and a natural landscape which promises you a nice eco trip.